Do you want to Win the Ultimate Premier Golf Pass?! Do you want to win a FREE FOURSOME at TEN Premier Managed Courses? Do you think you know who will win the Masters? 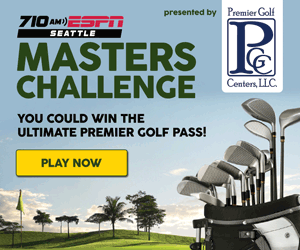 If so, you should play 710 ESPN Seattle’s Masters Challenge presented by Premier Golf! It is easy!! Go to 710Sports.com right now and pick your top 10 golfers who will compete for the illustrious green jacket. The winner gets the famous Ultimate Premier Golf Pass! Contest rules at 710Sports.com. Make your picks now! What is "The Ultimate Premier Golf Pass"? The Ultimate Premier Golf Card is good for one free FOURSOME ROUND WITH A CART at TEN Premier Golf Courses. Valid all day Monday - Thursday and after 11am Sat. & Sun. Expires Feb. 28, 2020. 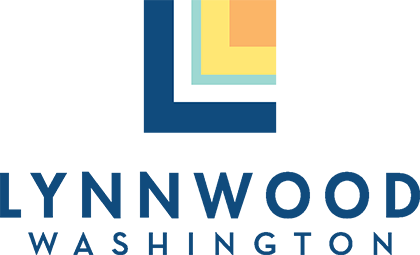 GOOD LUCK and thank you for participating! !